Electric cars are a great way to get from one destination to the next. Tour the island the way you want to with an eco-friendly electric car. Choose from 2, 4, or 6 passenger cars. 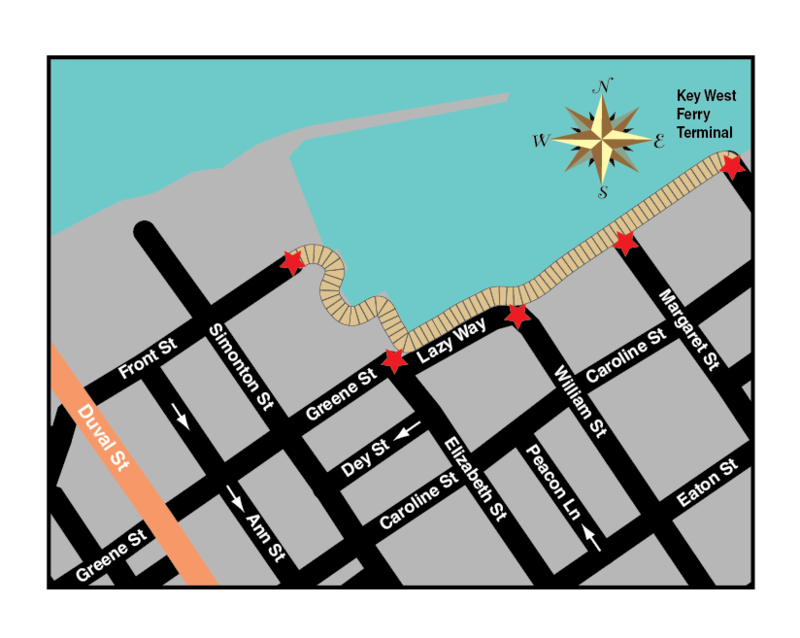 From riding along the Historic Seaport to visiting museums, there’s no better way to go than with Conch Electric Cars!